As Dreamcatcher Books strives to provide the opportunity for others to accomplish their publishing dreams, one service we offer is online sales for personal projects. 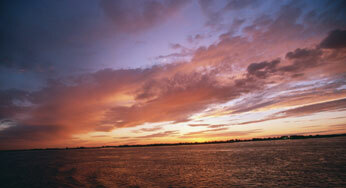 Items listed below are from our Angel Editions efforts. 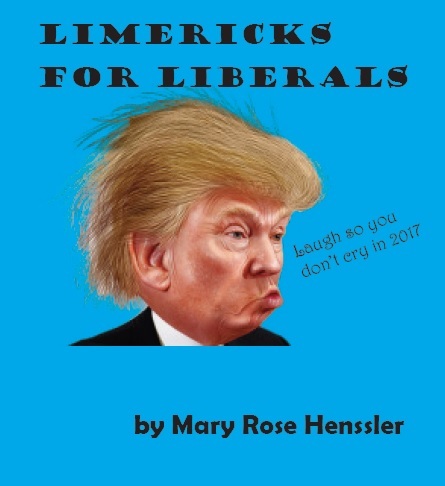 Writer and artist Mary Rose Henssler began writing limericks to give herself a reason to laugh instead of cry after the 2016 election. She offers these now to cheer others during difficult times. 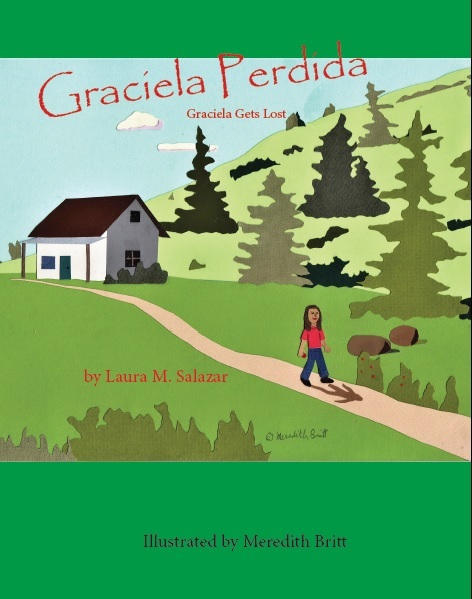 This wonderful children's tale, created by author Laura Salazar, draws on portions of her mother's real-life childhood experience while staying at her grandmother's rancho in northern New Mexico. It captures beautifully flashes of the deep faith and family ties frequently found in the Norteno culture.